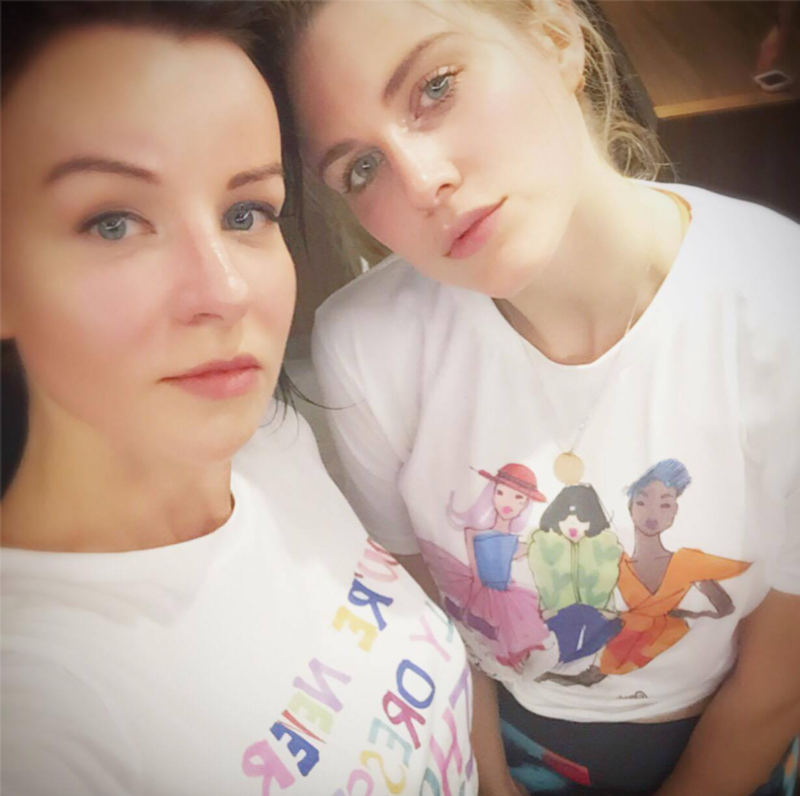 What a fantastic idea to celebrate the launch of stylish Tee Shirts by Miss Magpie Fashion with a crazy intense HIIT class at Equinox Kensington!! 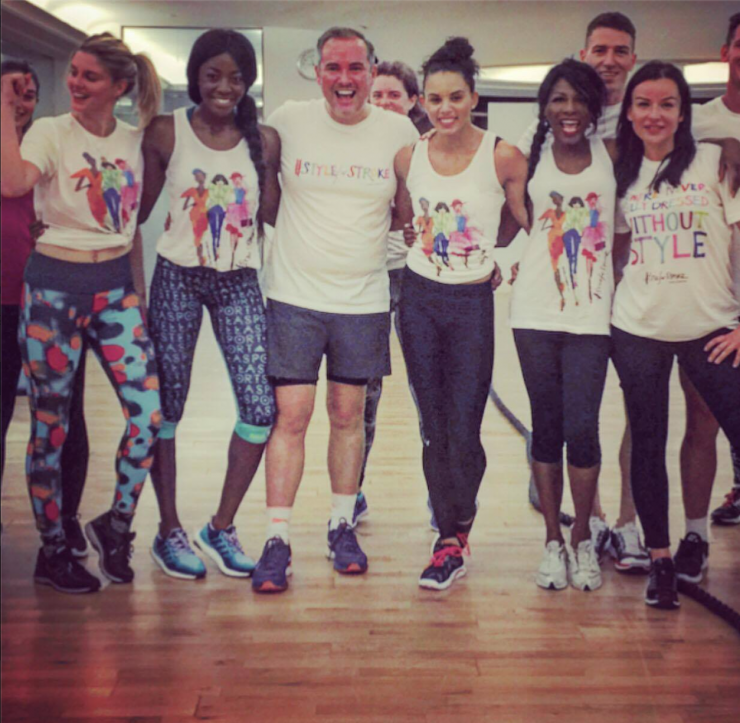 🙂 Today with a group of fitness enthusiasts celebs and tv personalities including lovely Sinitta, Ashley James, olympian athlete Louise Hazel, fitness pro and TV presenter AJ Odudu and two amazing stroke survivors under the age of 30, we got all sweaty to raise money and awareness for Stroke Association. It was a great workout, quite an intense circuit class but it left us all with tons of energy! !